Are you alive? I mean, are you really alive? If you are, then buckle up us as we let it rip through the bush after big game on our quest for the ultimate connection with Mother Earth. 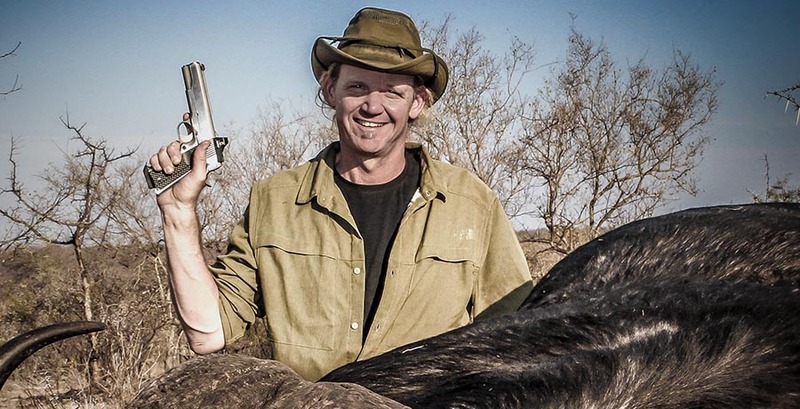 The successful and unique Razor Dobbs Alive series bleeds an entire new genre of outdoor television, hunting everything from whitetail to elephant.